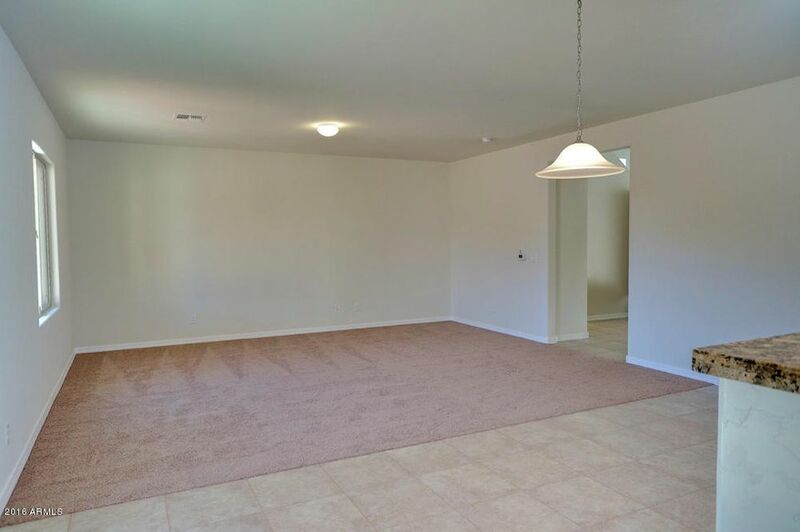 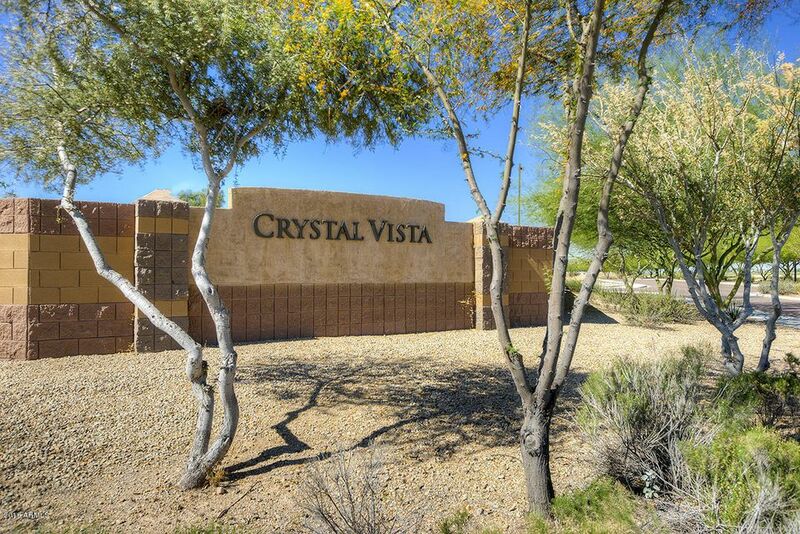 The Snowflake plan is located within the charming community of Crystal Vista. 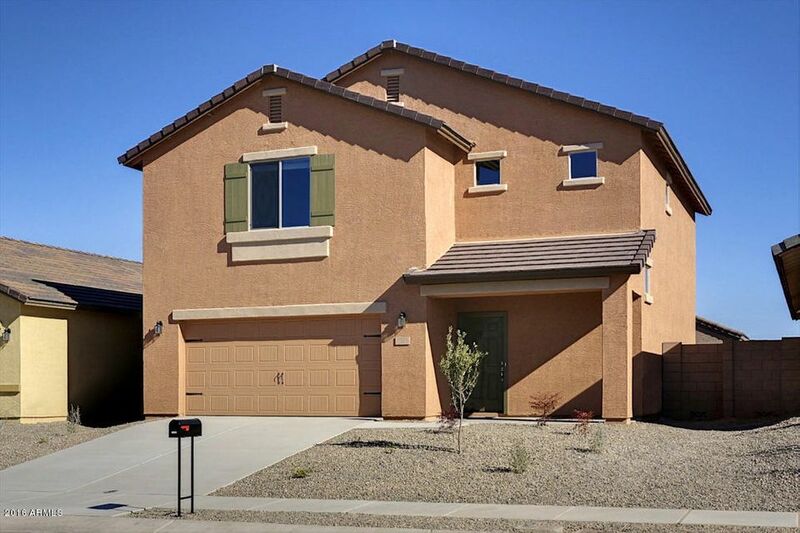 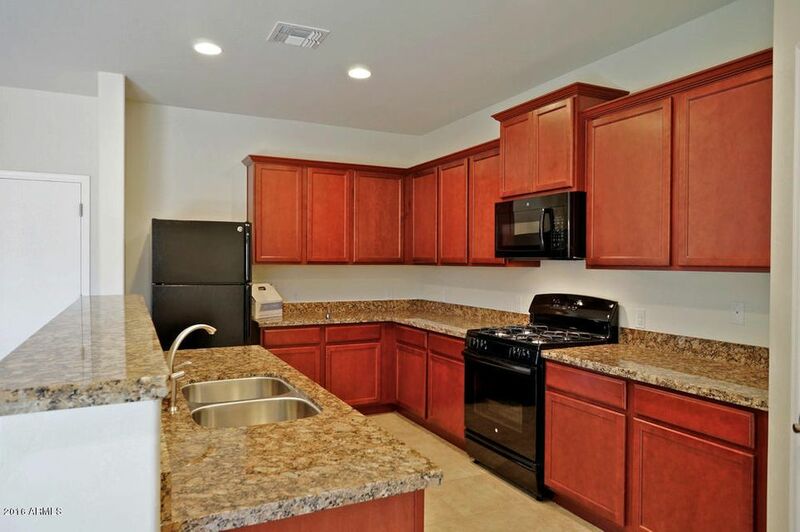 This beautiful, new two story home features an open floor plan, 4 bedrooms and 2.5 baths. 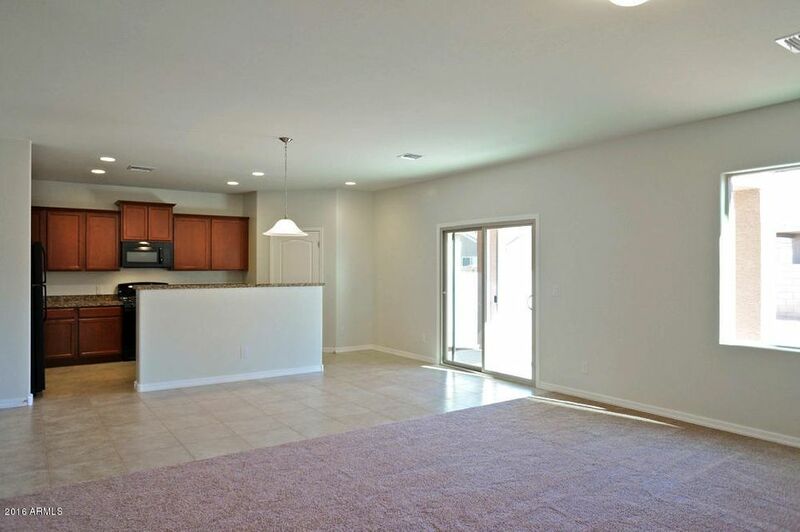 This new home comes with over $10,000 in upgrades including energy efficient kitchen appliances, a spacious island kitchen, custom wood cabinets, brushed nickel hardware and an attached two car garage. 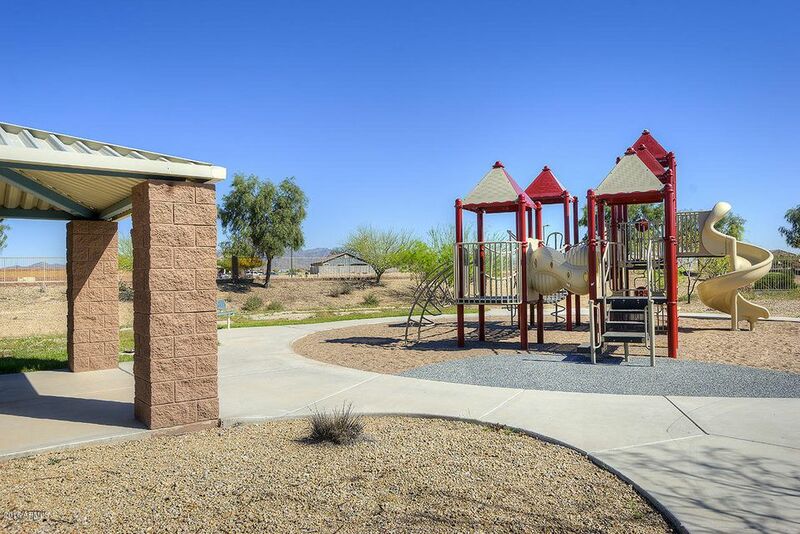 The Snowflake showcases a master suite complete with a walk-in closet, as well as double sinks in both bathrooms, an upstairs laundry room, a fully fenced backyard, covered patio and front yard landscaping. 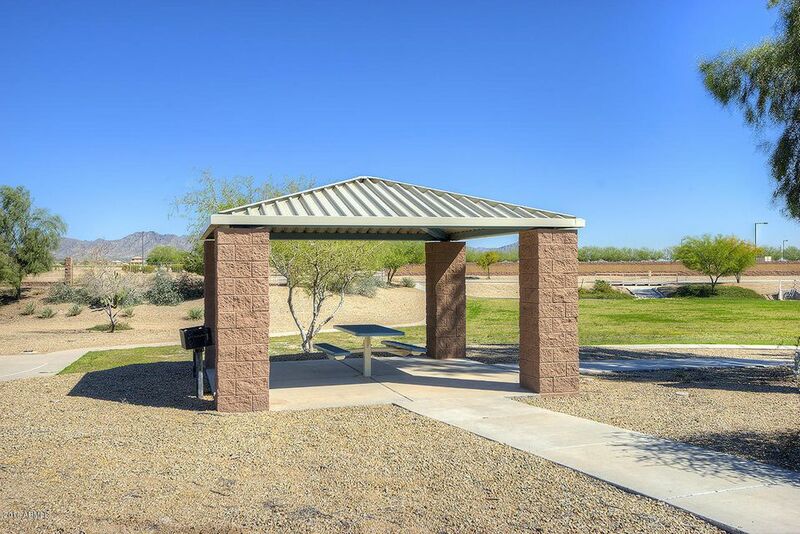 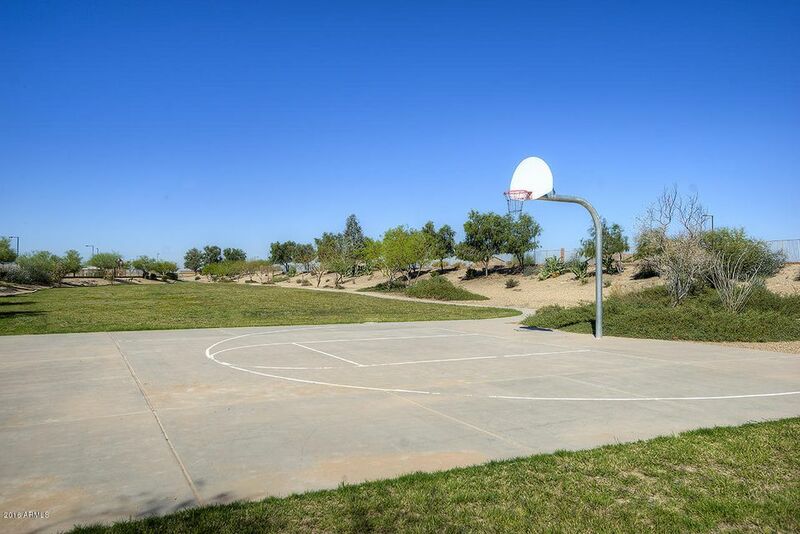 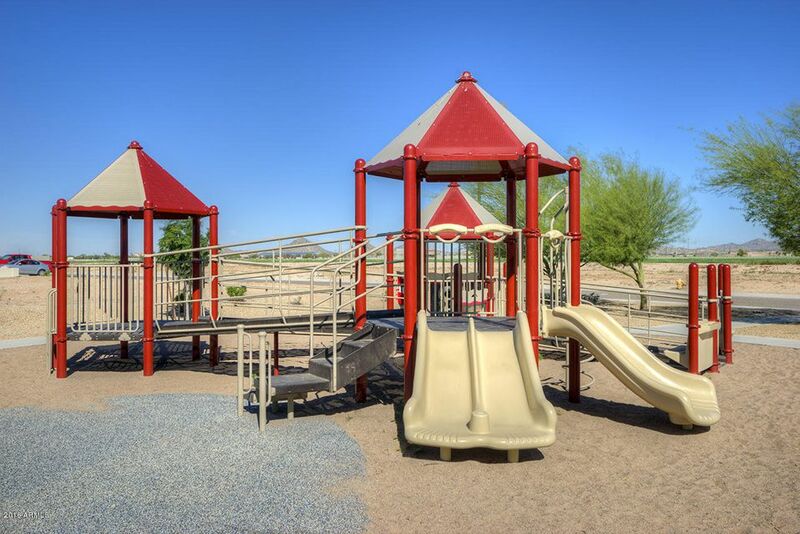 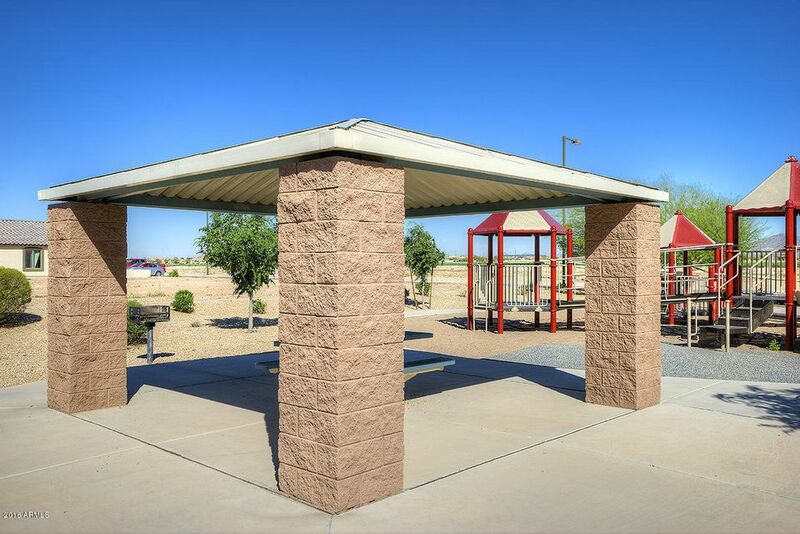 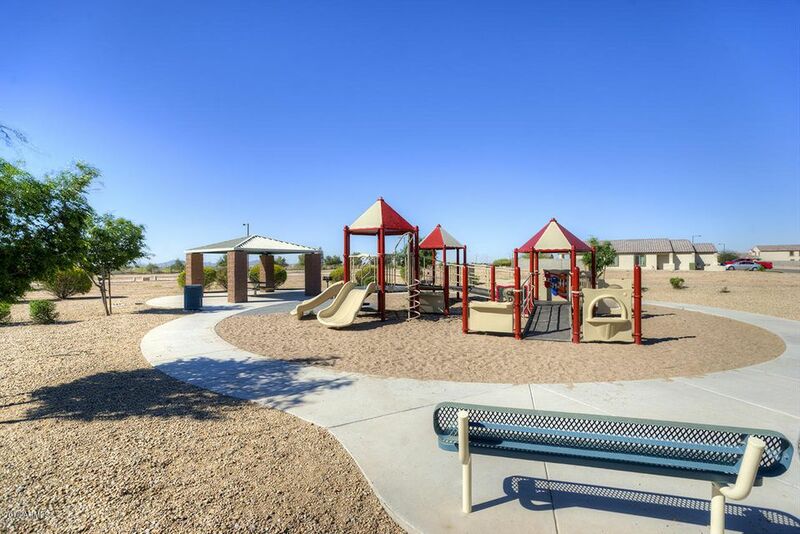 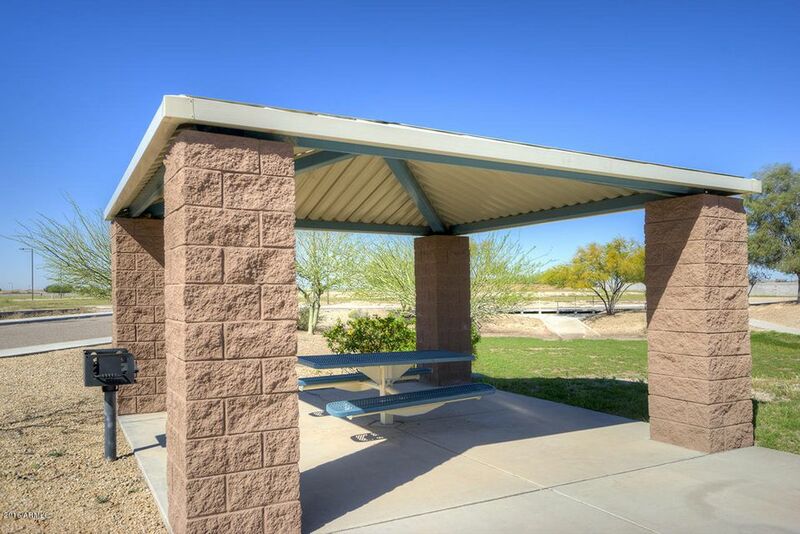 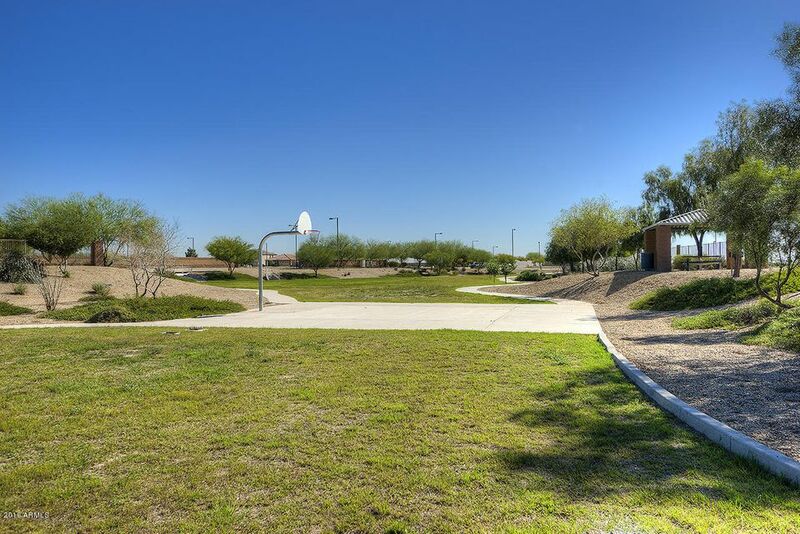 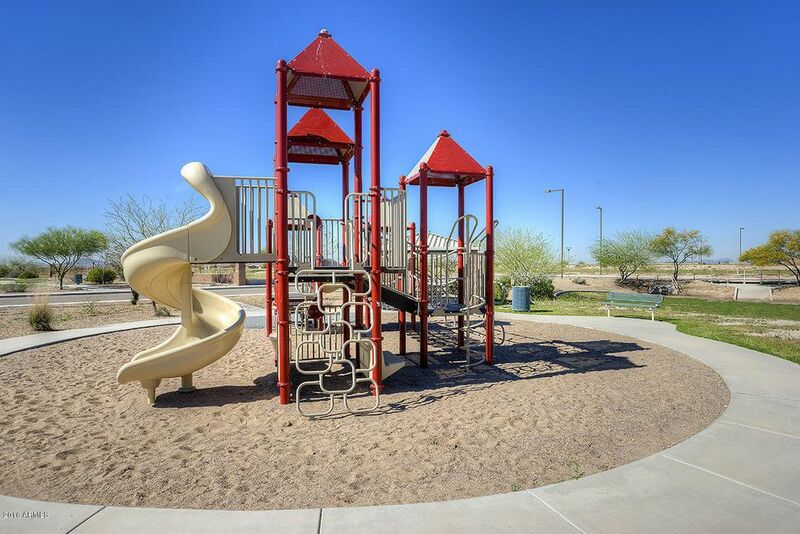 In addition, Crystal Vista offers a plethora of amenities including basketball courts, BBQ areas, walking trails and a children's playground.